After a short study of boxing's history, narrated by newscaster Douglas Edwards, we follow a day in the life of a middleweight Irish boxer named Walter Cartier. Stanley Kubrick's first film made in color, lost for over forty years. The documentary extols the benefits of membership to the Seafarers International Union. 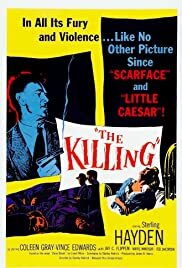 Q: Is "The Killing" based on a novel? Q: What is the heist plan? Q: Any recommendations for other horse track heist films like "The Killing"? 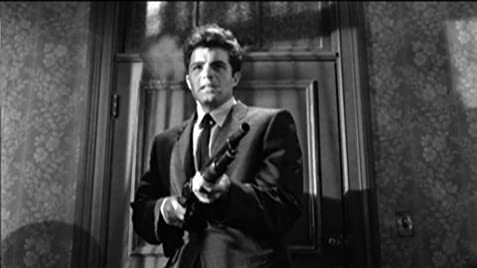 Film noir in all its splendor, with a very dynamic rhythm, far from '2001, a space odyssey': an audacious burglary seems perfectly orchestrated and prepared with a surgical precision, until a minor glitch transforms a 'Symphonie fantastique' in a 'Descente d'Orphée aux enfers'.